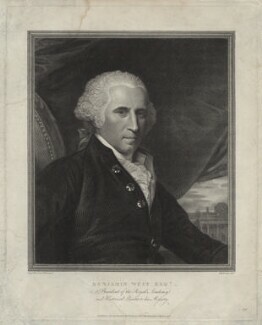 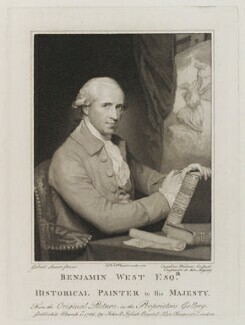 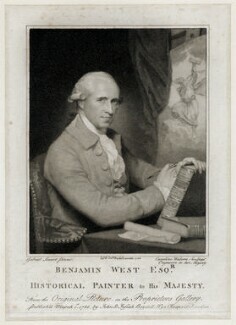 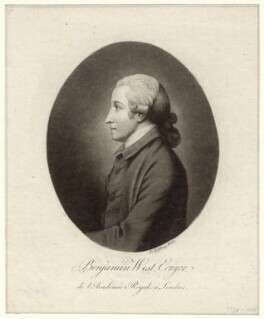 The American artist Benjamin West settled in London in 1763 where he became successful as a portraitist and history painter. 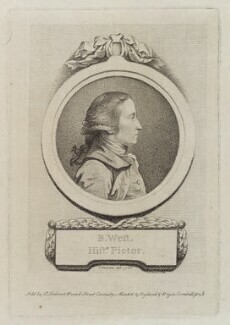 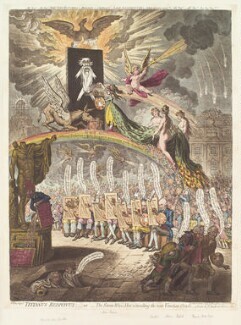 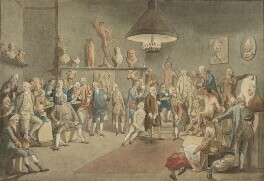 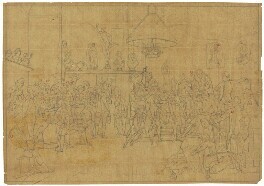 His painting of The Death of General Wolfe (1770-71), was particularly innovative in its use of classical conventions of history painting to portray a modern event. 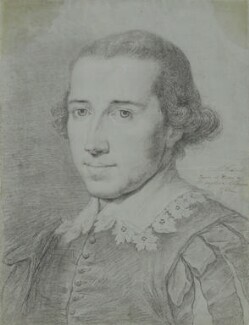 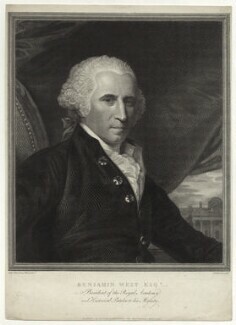 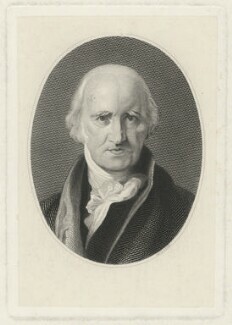 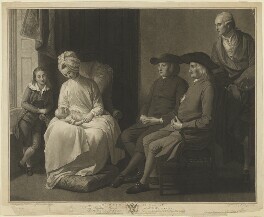 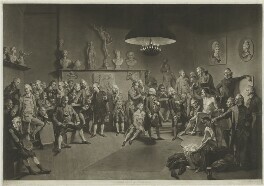 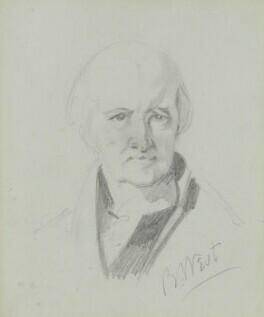 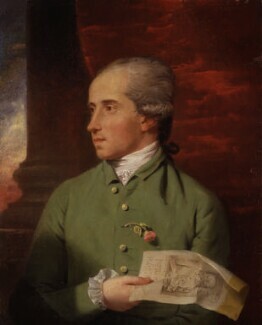 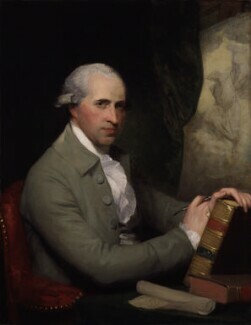 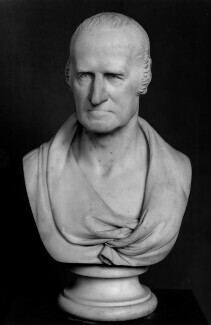 West succeeded Sir Joshua Reynolds as President of the Royal Academy from 1792 to 1820.